This is a Reversal Trading System based on Bollinger Bands, Keltner Channel. 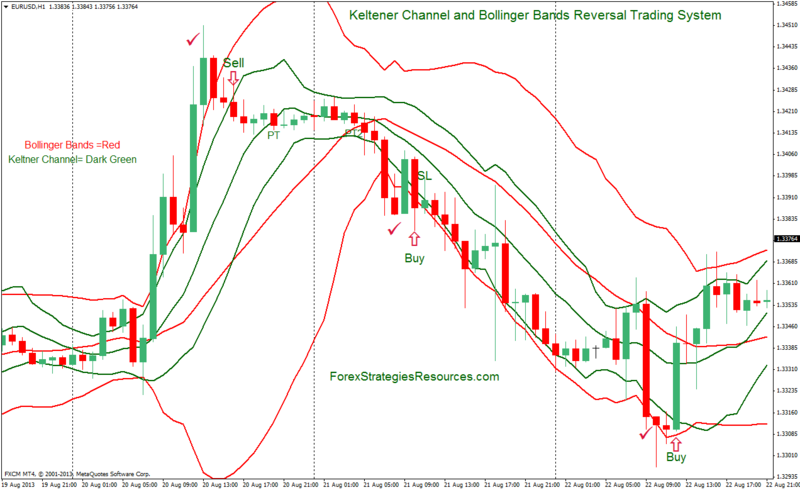 When the price broken and the price of the bar close below lower Bollinger Bands and lower Keltner channel, wait, that the price to retrace above the lower Keltner channel and the price close bar above the lower Keltner channel, after, buy at open next bar. When the price broken and the price of the bar close above upper Bollinger Bands and upper Keltner channel, wait, that the price to retrace below the upper Keltner Channel and the price close bar below the upper Keltner channel, after, sell at open next bar. 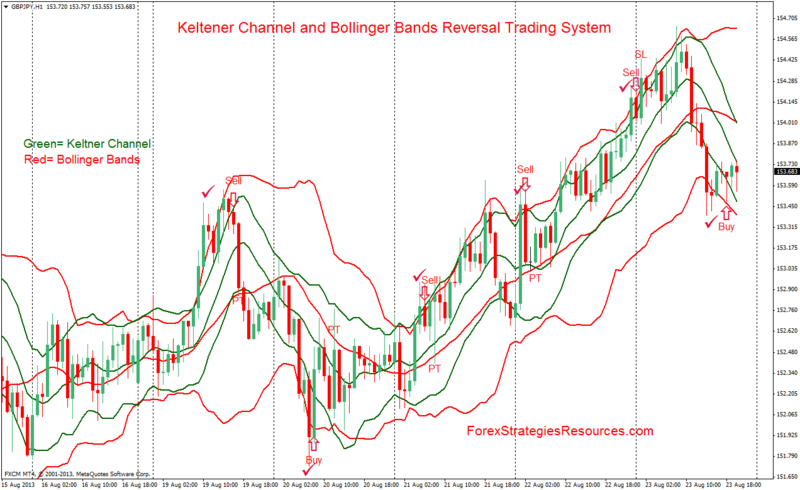 At midde band of The Keltner Channel or at the middle band of Bollinger Bands. Kelner channels coded by Gilani www.mql4.com (setting only period 10).